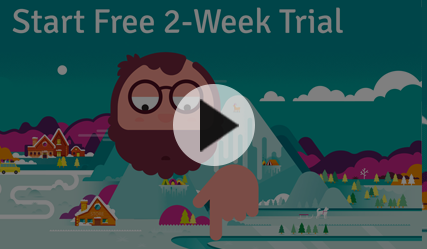 Raz-Plus makes blended learning more affordable and more accessible than ever before! Raz-Plus is a blended learning platform that provides effective teacher-led instruction, developmentally appropriate reading practice, formative assessment, and data-driven reporting to improve the reading skills of every student, at every level. Enhance reading instruction with more than 50,000 reading resources, lesson plans, activities, and quizzes. 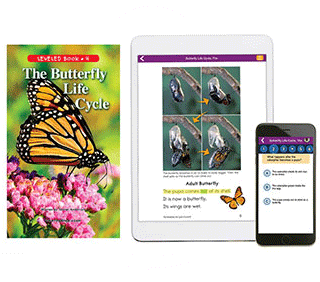 Provide a personalized reading library of leveled books and passages to every student available in printable, projectable, online, and mobile formats. Determine future instruction using formative assessments and online, data-driven reports that track student reading activity and progress. 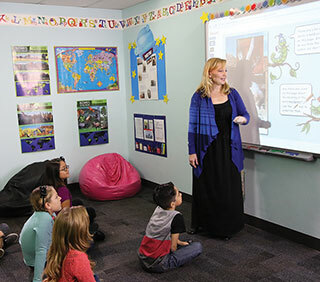 Raz-Plus delivers standards-aligned, differentiated resources that support reading instruction for whole-class, small-group, and one-to-one learning. Differentiate reading for each student with thousands of leveled books, lessons, and quizzes available at 29 levels of reading difficulty. Instantly assign a specific resource to the whole class, small groups, or individual students directly from the resource menu. Develop key 21st century skills with engaging small-group and whole-class lessons and activities. Support ELLs and bilingual classrooms with resources available in multiple world languages, including Spanish, French, and British English. Raz-Plus includes a personal library of leveled books and additional reading resources that can be printed out or accessed online using a computer or mobile device. Give your kids independence and ownership with developmentally appropriate content they can access on their own and read at their own pace. Endorse close reading and critical thinking with interactive annotation tools and word journals. Ensure fluency and comprehension with student recordings, digital quizzes, and constructed response opportunities. Keep students motivated with incentives and awards they can redeem online to customize their own rocket and robot avatar. Raz-Plus offers formative assessments and data-driven reporting to help teachers determine the appropriate reading level for each student, monitor students' reading growth, and determine future instruction. Place students at the appropriate level with built-in running records. Ensure reading comprehension with eQuizzes that correspond to each leveled book. Track student and class-wide reading growth with online reading skill and activity reports. Inform future instruction using real-time data from all online student reading.